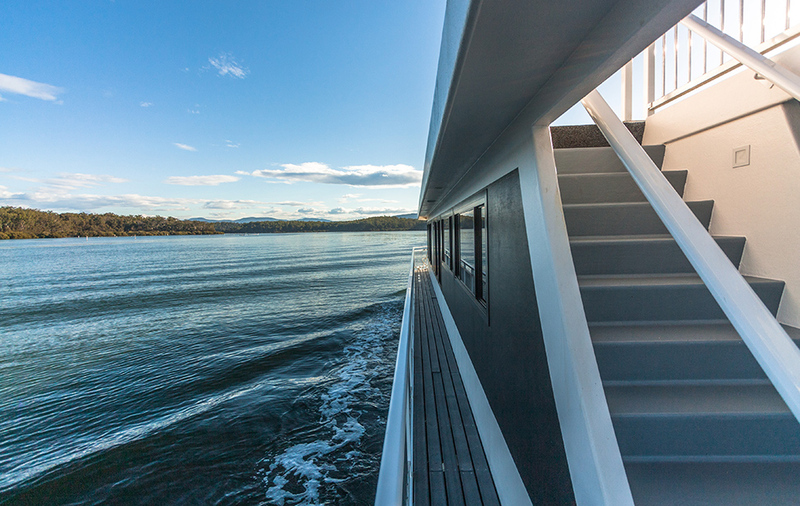 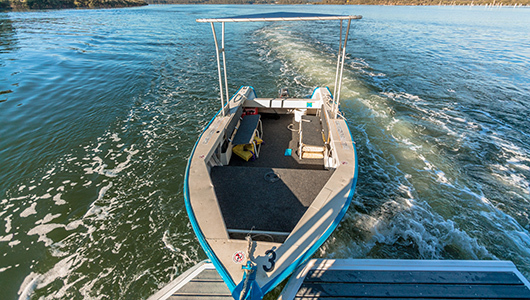 A Houseboat Holiday is a great way to relax, enjoy and have fun on the South Coast of NSW Australia. 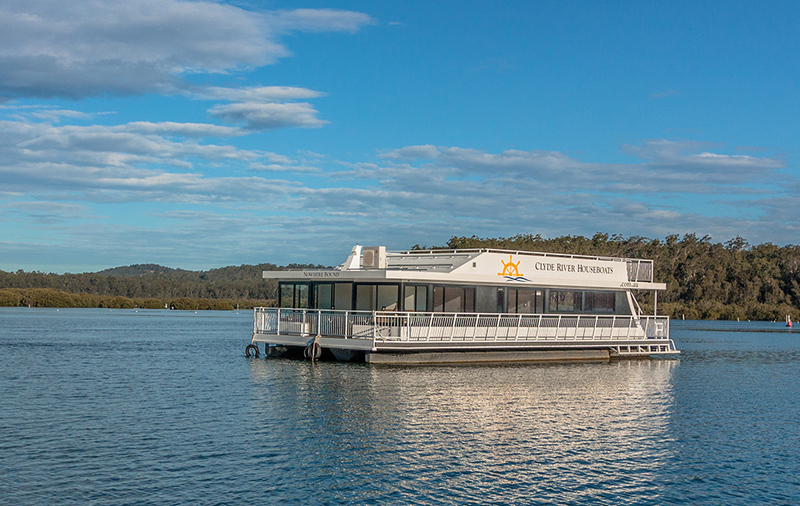 Clyde River Houseboats Hire Batemans Bay offers a unique southcoast accommodation alternative. 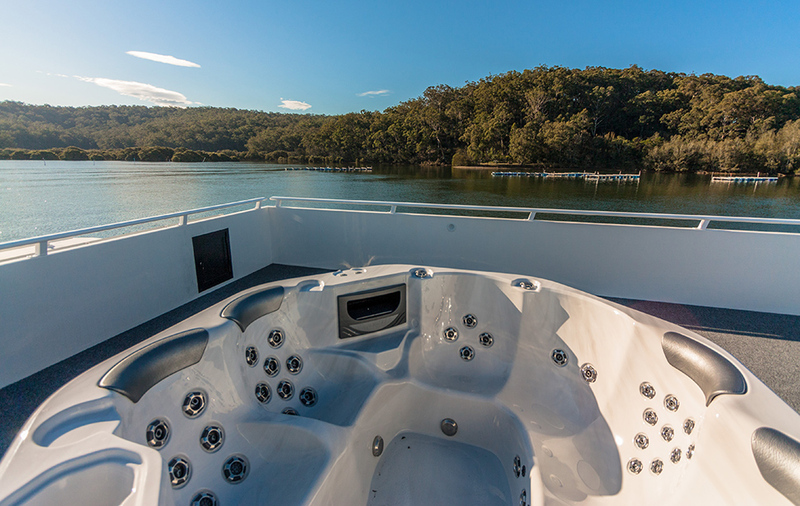 Suitable for family holiday accommodation, groups looking for that unique weekend getaway and couples wanting a truly romantic setting to escape to or even for that special South Coast honeymoon hideaway.